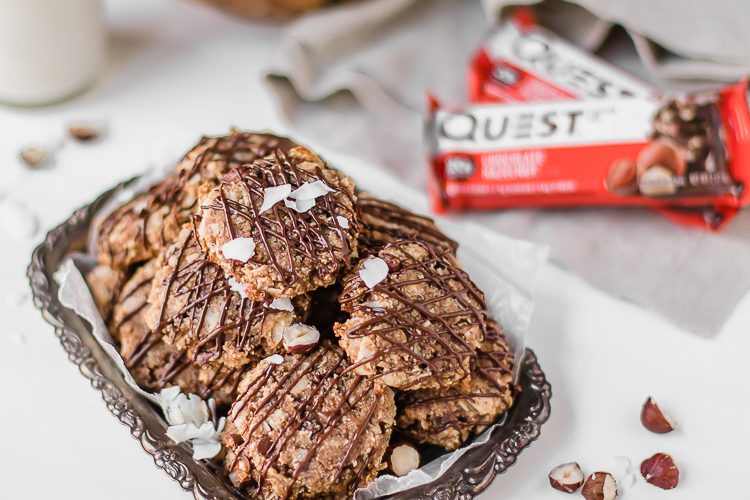 In a large bowl mix together ½ cup of the powdered sweetener, almond milk, Quest® Protein Powder, softened cream cheese and pudding mix. Add in ½ cup of fresh blueberries. 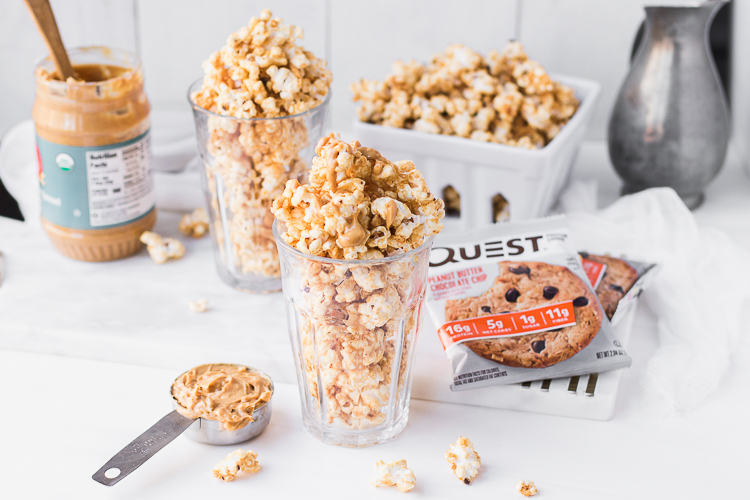 Pour ice cream mixture into an ice cream maker and let churn for 10-15 minutes. Remove ice cream from machine, place in an air tight container, covering the top with parchment to ensure no ice crystals form on top, and freeze for about 3-4 hours. 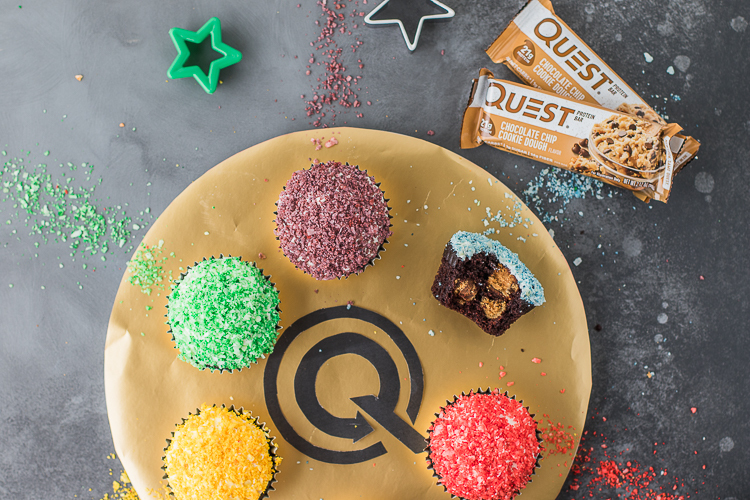 In a mini blender, blend Quest Bars® into a fine crumb. In a mini blender blend the remaining blueberries and sweetener. 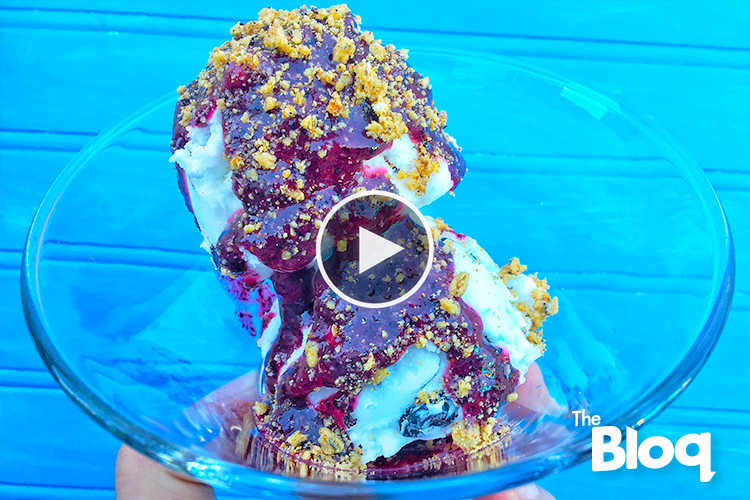 Top ice cream with drizzle of blueberry sauce and Quest Bars® crumbs. Written by: Levi Harris on October 19, 2016.on November 1, 2016.